I’m gonna stop now, before I make this into 10 different tops of stuff. The different heights of the covers don’t mean anything, lol, don’t think it’s a scale or anything. What about you guys? What were your tops of 2012 so far? Answer in the comments section if you’re not doing the Armchair BEA, I’d love to know! These seem like they would make the best cover list as well. Awesome! One day I’ll get to these. We’ve both got Grave Mercy on our list! I haven’t read any of these yet. 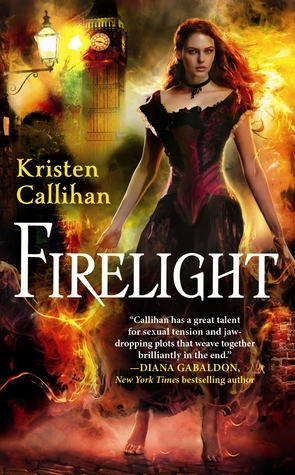 Love the Firelight cover. 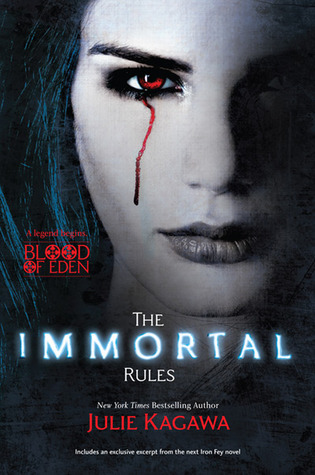 I really enjoyed Immortal Rules too – it’s on my list! 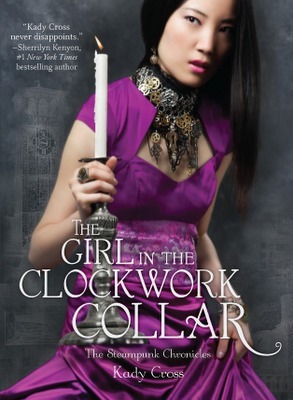 And I’ve heard great things about Grave Mercy and Girl in the Clockwork Collar. Great list! Here’s my Best of 2012! 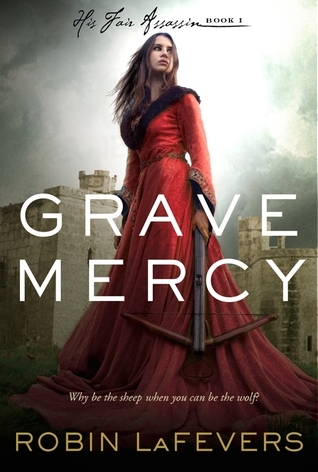 Grave Mercy was excellent…I really liked the story. 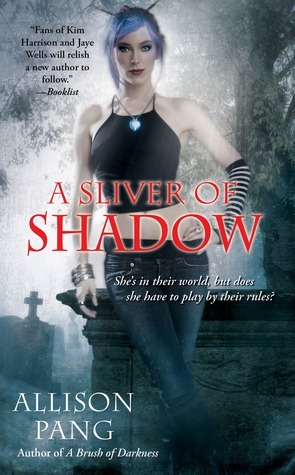 I read Brush of Darkness but still need to readA Silver of Shadow. The Immortal Rules is a nice change of YA paranormal/fantasy pace. 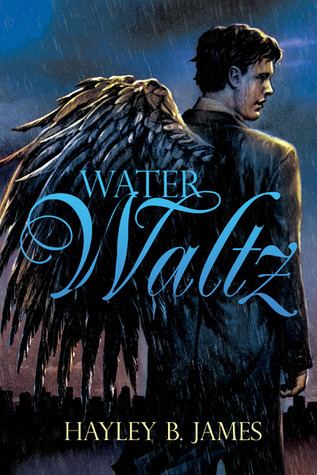 I liked the grittiness and the atypical take on the love interest. nice list…have a great rest of the week.